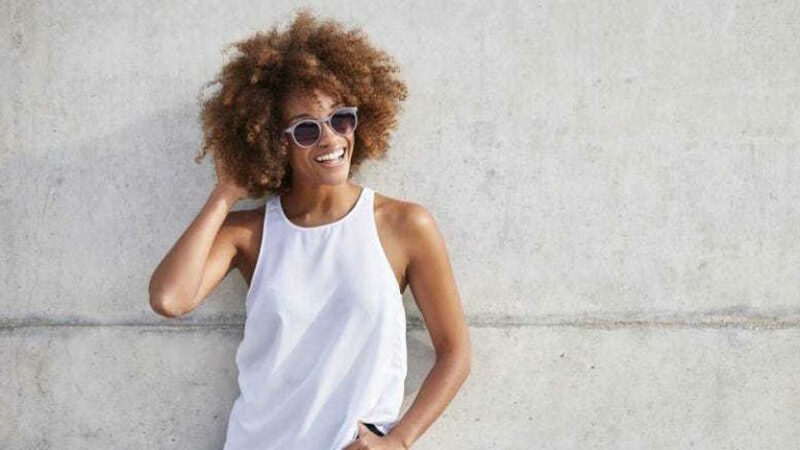 No more FOMO for natural gals! I know that I’m not only speaking for myself when I say I get major FOMO hearing my friends rave about certain hair products, knowing that I probably wouldn’t have any use for them. That’s how I felt about salt spray—until I found a way to style salt spray on natural hair, specifically on 3C/4A hair textures! I’m certain, however, that this technique can work for many others. Read on to learn all about my experience with salt spray on natural hair. Here’s a little backstory: One night I was so tired that I didn’t have enough energy to do my nightly hairstyle maintenance routine, which involved doing my hair in multiple two-strand twists. What happened the next day? I woke up to dry, tangled curls. Unfortunately, washing my hair was out of the question, as my hair was clean so I needed to find a way to refresh and restyle my strands. 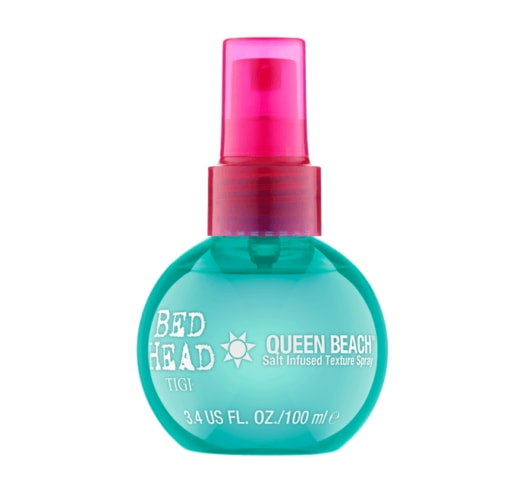 I had Bed Head by TIGI Queen Beach Salt Infused Texture Spray on hand, but I never thought I’d be able to put it to use. So I gave it a go. To restyle my hair, I sectioned my it into four and sprayed the salt spray on each section. Then, I worked it through my strands with my fingers. The salt spray instantly hydrated and softened my hair and it was super easy to detangle. 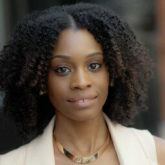 After the detangling process, I flat-twisted my hair as I would normally do for a twist-out style and allowed it to dry. Who knew salt spray on natural hair would work? Here’s my hair after a twist out with salt spray. What happened next? 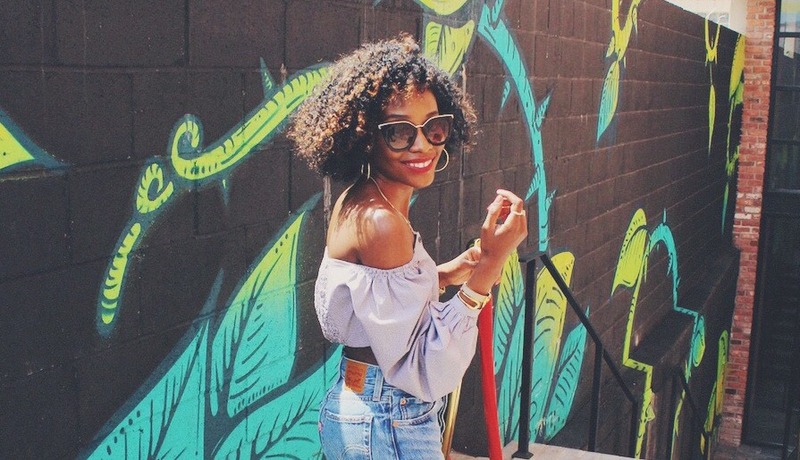 I unraveled my twists to reveal soft, textured curls—just the way I prefer to wear my hair. Would I style salt spray on natural hair again? Certainly! You should give it a go, too! check out more natural hair care tips here!